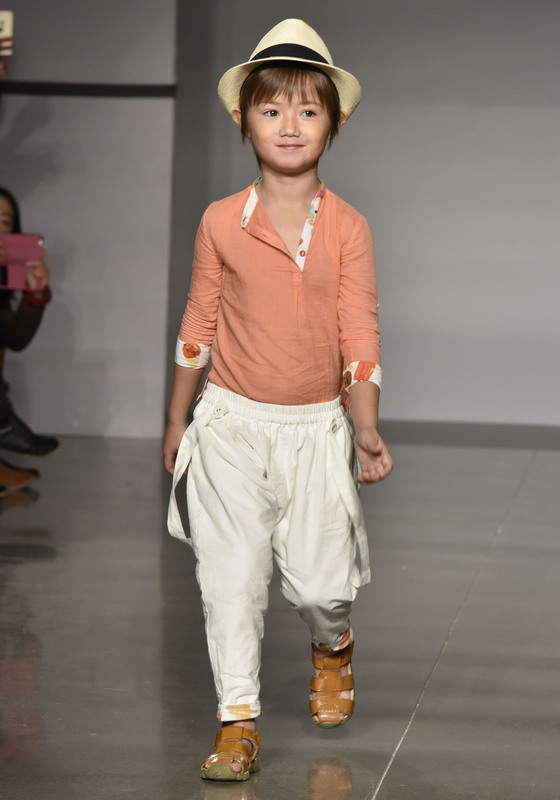 A few months ago we introduced you to Marin + Morgan, the sophisticated and playful New York based line for girls and boys, through a designer Q&A with design duo Saloni & Radha. 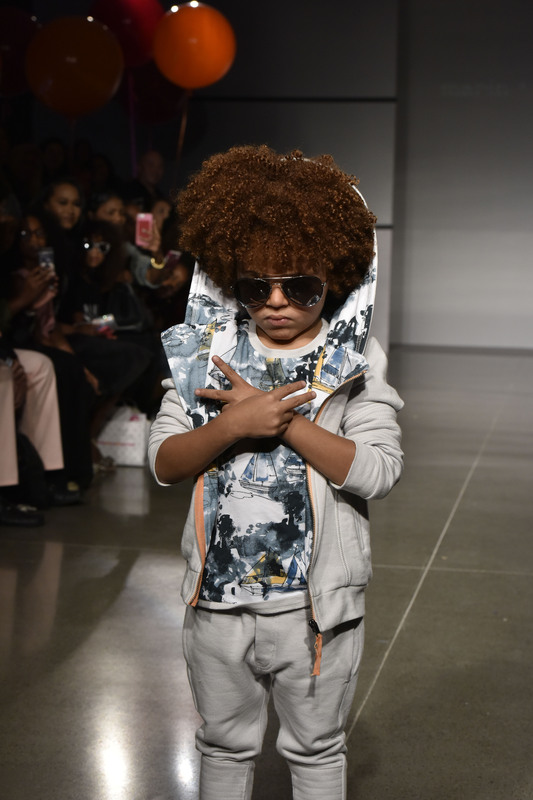 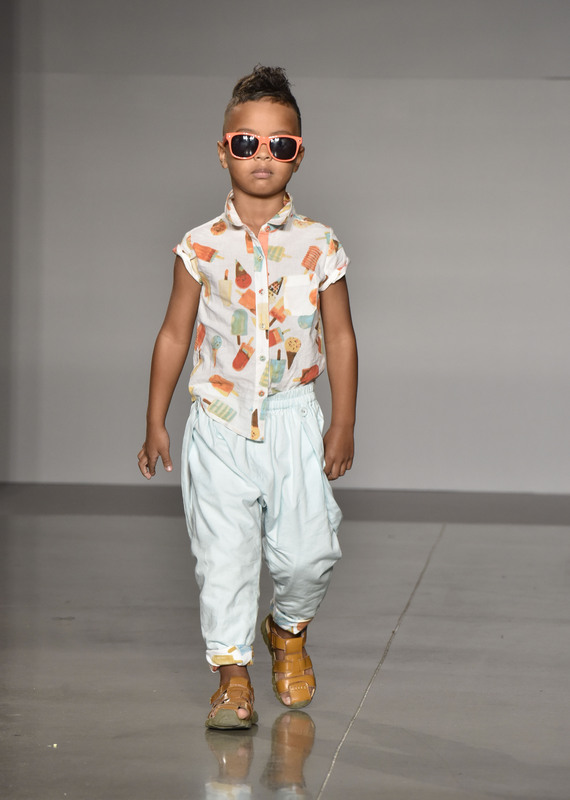 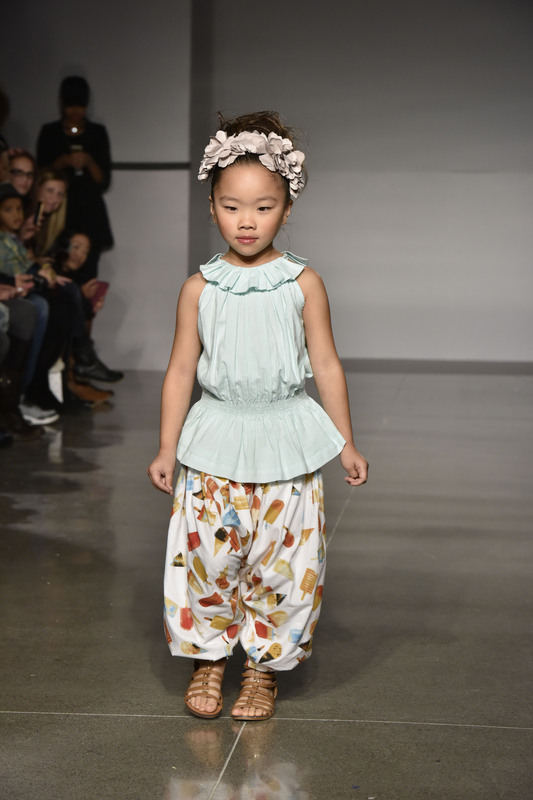 We loved the chic line and were ecstatic to see the their latest collection for Spring/Summer 2016 come to life – quite literally – on the runway at petiteParade – kids fashion week in NYC this past weekend. 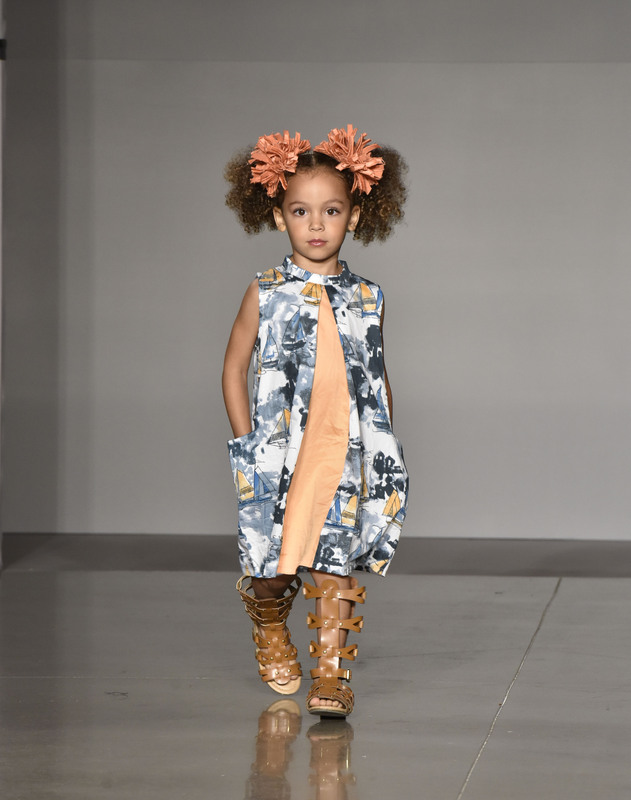 With a perfect balance of popsicle prints, frilled details, and structured pieces the collection is, once again, very memorable and the Marin + Morgan line remains a true favourite. 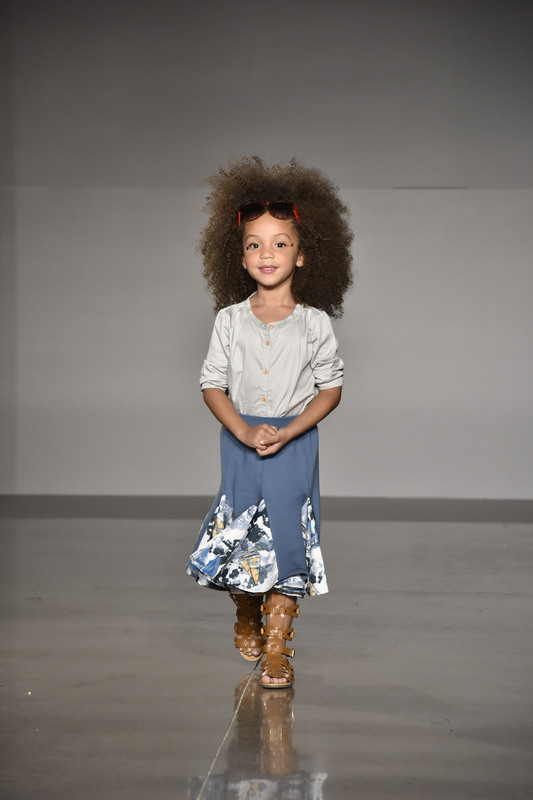 Check out a few of our favourite looks from the collection below!